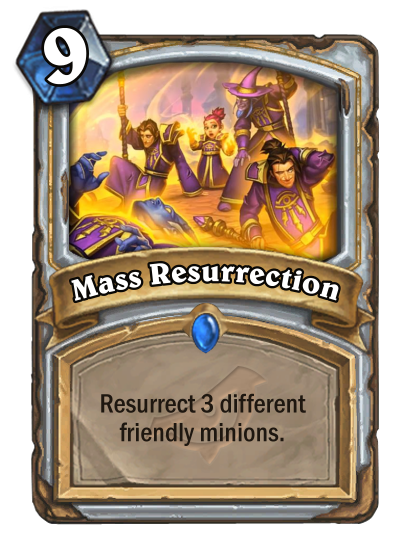 Mass Resurrection is a nine-mana Priest card that can resurrect any three different friendly minions. At first glance, the card is pretty OP and offers Priests another big support card for standard. In the wild format though, the card offers another resurrection opportunity for priests to dive into alongside other cards in their kit. 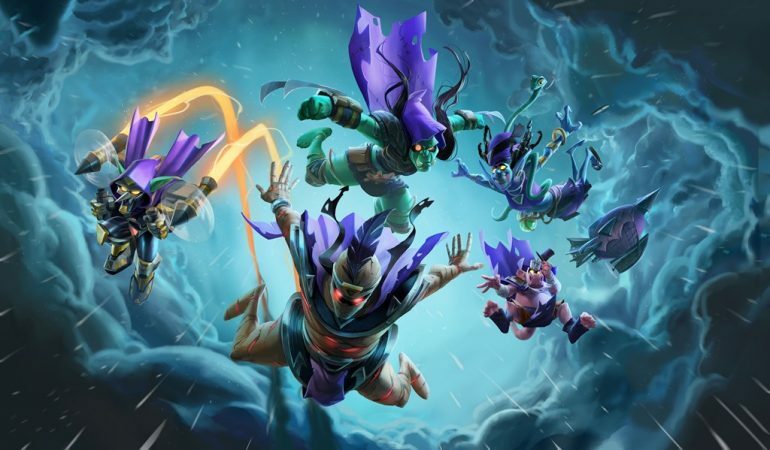 Players will be able to try to get the card once the Rise of Shadows expansion releases on April 9. Those who want to dive in now and get a few extra packs before release can purchase the 50-park pre sale bundle for $49.99 or buy the Mega Pack, which comes with 80 cards and the expansion instead, for $79.99.